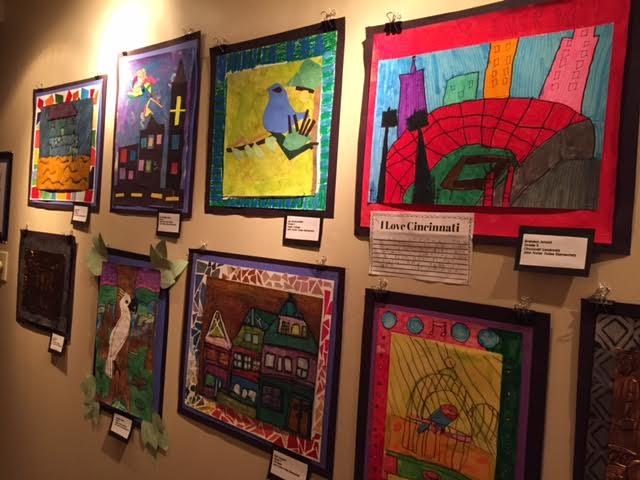 The art filling the walls of Western Hills Country Club is a visual “field day” provided by the fine artists of John Foster Dulles Elementary. 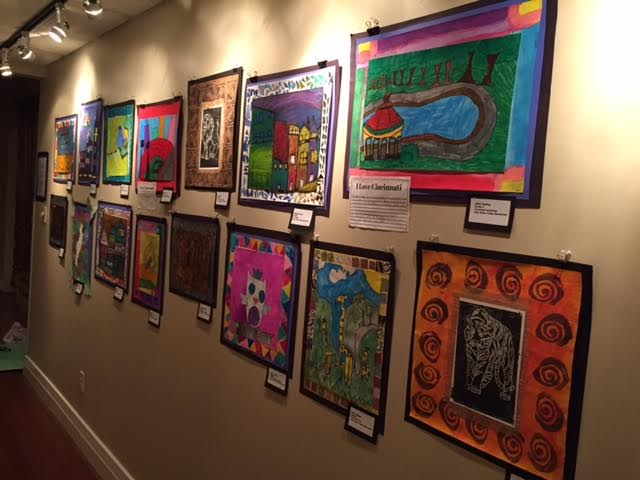 The artwork is representative of the art instruction provided by Mrs. Stacie Kearns and the talent of the first through fifth grade student community at JFD. 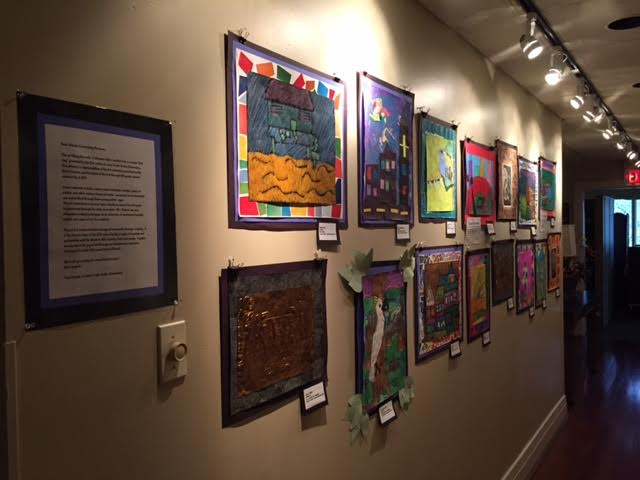 Some materials include copper, paper remnants, markers, paint, oil pastels and other various forms of media. 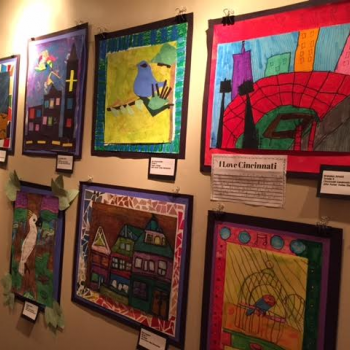 Local and world landmarks are exemplified through these young artists’ eyes. 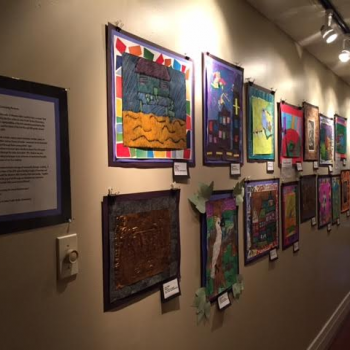 The art instruction is focused upon standards-based fine arts goals implemented through the state curriculum. Mrs. Kearns has also integrated writing techniques as an extension of expressing thoughts, beliefs and ideas of her fine students. "The art is a means to build a bridge of community through creativity. It is the sincere hope of the JFD school family to build a friendship and partnership with the Western Hills Country Club community," Kearns said. 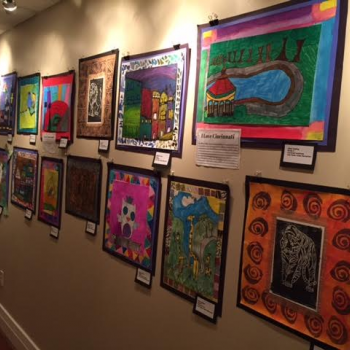 "Together we can share the joy of art through our talented and expressive children in the Oak Hills Local School District! We hope you enjoy this visual kaleidoscope!"